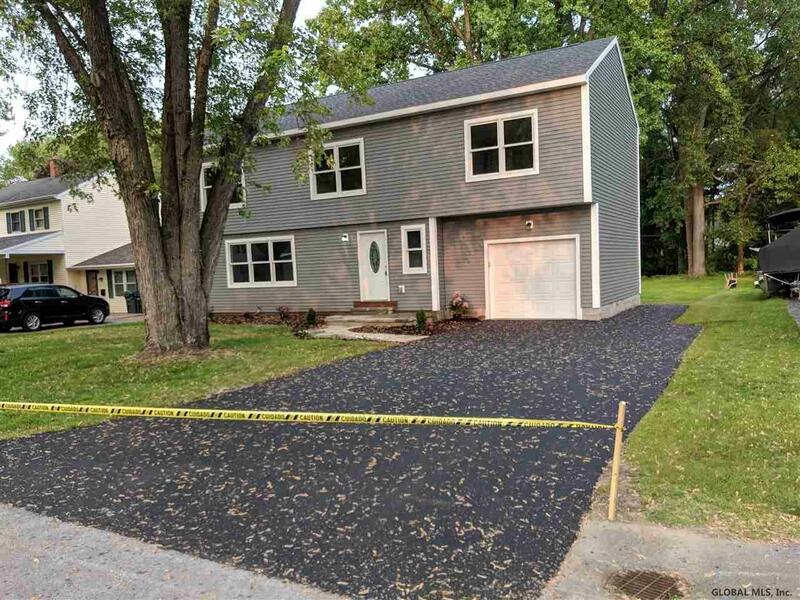 This four-bedroom, two and a half bath home was rebuilt from the foundation up and offers an open concept first floor. The kitchen has upgraded cabinet, Granite tops, SS appliances and pantry. There is a spacious master suite with two walk-in closets and the master bath has a five foot vanity with double sinks. There is a full laundry room on the second floor and the main bath also offers a five foot vanity. All mechanicals are new, furnace, AC, water heater, wiring, plumbing and basement windows.